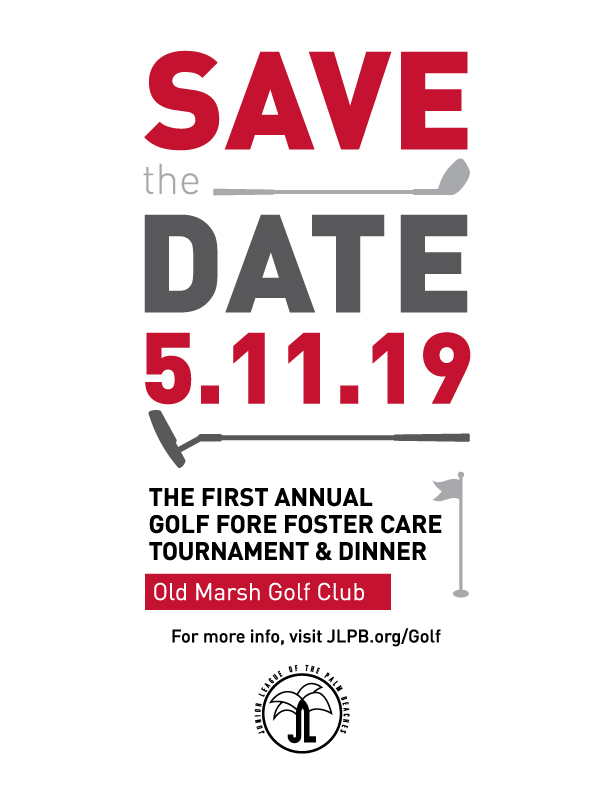 The First Annual Golf Fore Foster Care Spring Fundraiser is coming up on Saturday, May 11, 2019! Old Marsh Golf Club will be hosting 72 golfers for a shotgun start, nine-hole tournament, with a dinner reception to follow. We look forward to a wonderful round of golf, as well as exciting competitions and fabulous prizes throughout the afternoon and during the evening reception. Click here for more information about this event and to learn about sponsorship opportunities. Stay on the lookout for our kickoff party, scheduled for April 5, 2019!